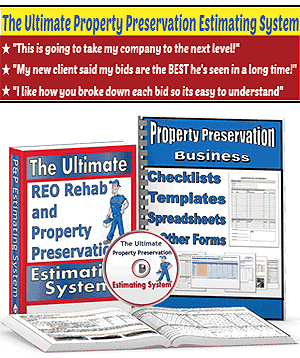 If you work as a Property Preservation vendor then you should already know how important it is to take good photos to document your work orders, if you want to get paid by your clients. And after you take the photos, you have to store them somewhere for at least a couple years in case you have one of your work orders get audited later on down the road. It’s also nice to be able to access the photos from any of your computers and/or smart phones. And lastly, you need a way to transfer photos back and forth to your crew members because emailing zip folders is way too time consuming. 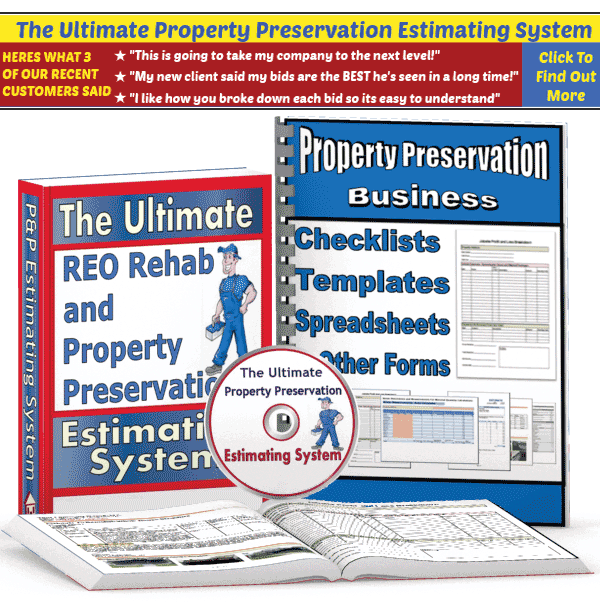 Well, here is a very simple system I came up with that will help you efficiently transfer and manage your photo documentation for your Property Preservation work orders. Step 1: Click this link to download Dropbox to your main computer. It gives you a free starter account with 2 GB of free storage. By the way, you will also receive extra free storage by using this link. The magic with this little application is that once you download it to all of your various computers, smartphones and tablets you will have access to your photos on all of your devices without having to email them to yourself because it “syncs” or connects every single file (photos and documents) you save inside your main Dropbox folder to ALL your devices. It is safe and secure and most importantly, it’s FREE! It also allows you to quickly “share” specific folders with other people, and it is so much faster than emailing stuff them back and forth. Step 2: Download the Dropbox App to your iPhone, iPad, Android or whatever smartphone you currently own. It’s free, as well. Step 3: Log into your new Dropbox Account on the internet, find the section where you can “Invite a Friend” to join Dropbox and send an Invitation Link to ALL your crew members and/or employees. You will receive extra free storage over and above your initial 2 GB of storage and so will they. Stay on their butts until they download Dropbox to their computers… It’ll be worth it. I promise! This will help you to be able to easily search for these folders by address or by Work Order Number, which will save you HOURS of time! The first 3 subfolders are self explanatory. Subfolder #4 is used to save copies of your work orders, bids you submitted to your client, any city code violation notices and other related client documents. Subfolder #5 is used to save your accounting related stuff. Step 6: Make your subcontractors and employees transfer photos to you by using the Dropbox “Share” functionality. And make sure they use the exact same folder and subfolder structure as described above in Step 5. This single step is the “secret sauce” that ties everything together and will ultimately save you time. And we all know time is money. Step 7: Thank me for sharing this little secret with you by leaving a comment below AND by taking 10 seconds to share this helpful blog post with your associates on LinkedIn, Facebook and Twitter. They will appreciate it and so will I! You should know that folder 4 et 5 must be kept secret. Is it possible to do that with this app?